at THE SKYLIGHT THEATER. 1816 N. Vermont Ave.
Oct 18, 25, 31, Nov. 1, 8. 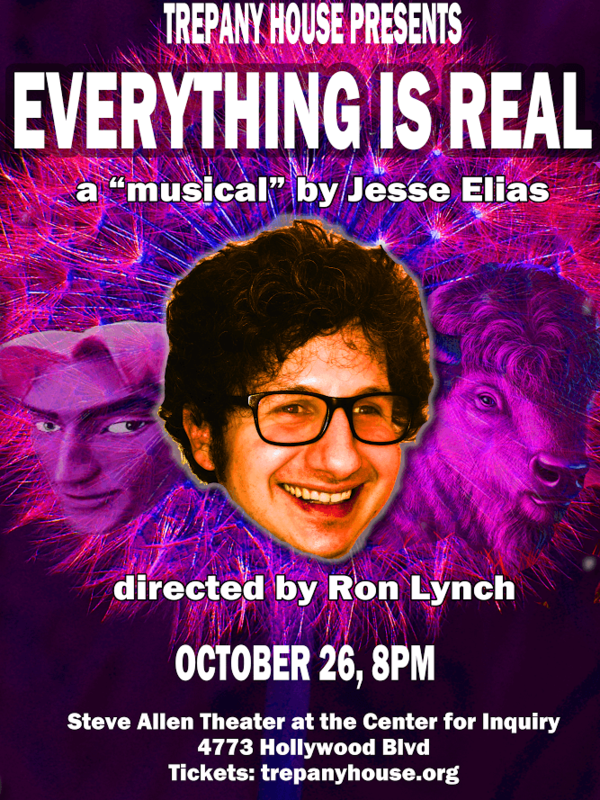 Everything is Real, a “musical” by Jesse Elias! Directed by Ron Lynch! October 26th, 8pm. 12 bucks! An illustrated lecture by Mel Gordon and art installation by Dan Wininger. October 21st. 8 pm. 12 bucks! Join us for one last show at the Steve Allen Theater!!!!! November 3rd. 8pm. General tix: $20. Preferred tix: $50. 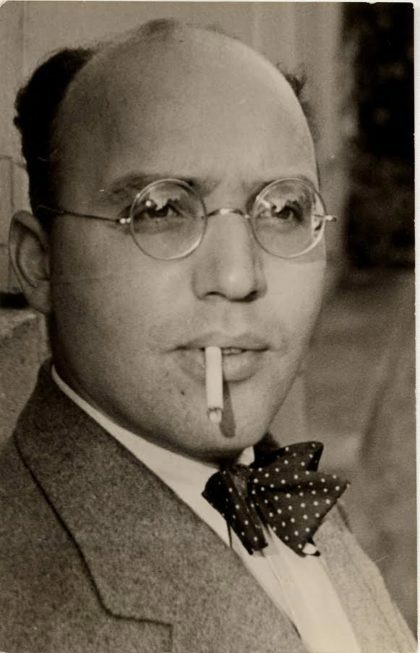 Pat Loud’s Stars to Get Lost In – A Kurt Weill Tribute. With Musical Director Kristian Hoffman. Featuring amazing singers and musicians such as Prince Poppycock, Timur Bekbosunov, Justin Tanner, and more! Friday, September 22nd. 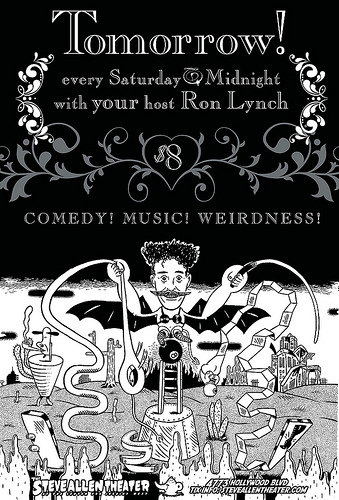 A bizarre comedy variety show hosted by Ron Lynch (The Sarah Silverman Program, Tim & Eric). Every week is a brand new show with a variety ofcomedy, music, videos, magic, and madness. EVERY SATURDAY AT 11:59 PM! 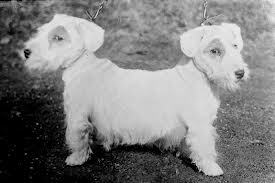 The Best of 2 Headed Dog! September 30th. 8pm. 12 bucks! Early Folk-a-Jazz Jubilee. A pre-1940s, Down Home Folk and Jazz String Band Show with Special Guests! Saturday, August 19th! 8pm! 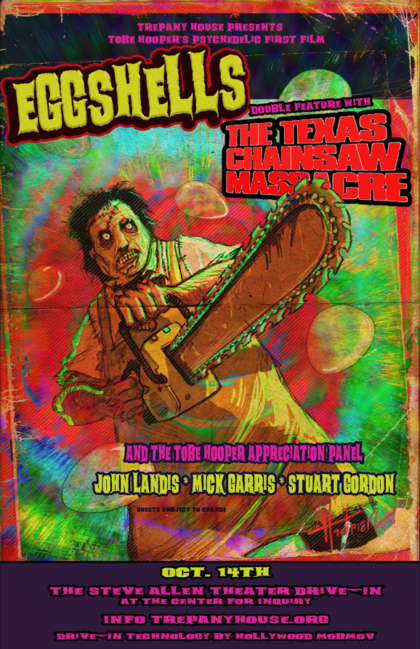 Drive-In Screening with special guests John Landis, Mich Garris and Stuart Gordon! Oct 14th! 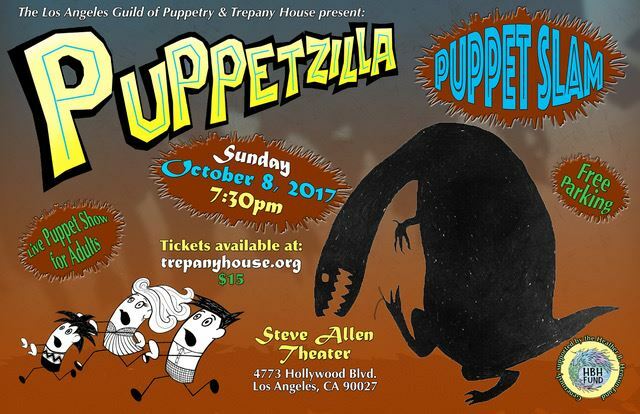 Get ready for some awesome puppet action at another fun-filled PUPPETZILLA PUPPET SLAM! Sunday, Oct. 8th @ 7:30 pm! 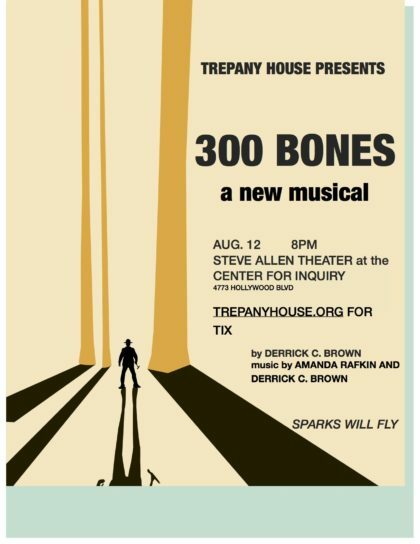 “300 Bones” is an offbeat musical set in the hilarious, bizarre small town of Dooms. 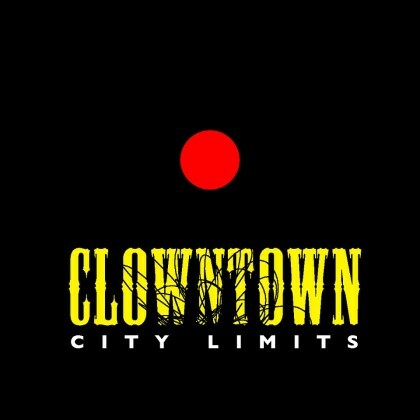 Written by award winning poet and comedian, Derrick C. Brown with music by Amanda Rafkin! TWO NIGHTS! August 11th & 12th, 8pm. $10! 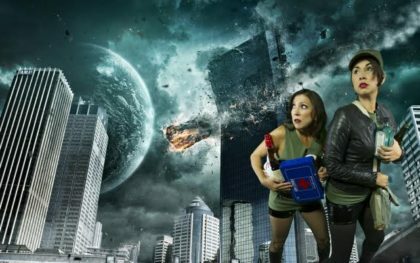 C & C Variety Hour’s C & C: WWIII? June 25th 8pm $15 online/$20 door. Special Guests Include: Puddles Pity Party, Tracy DeNisi, Handsome Jack, & Lindsay Benner! Jim Turner, Mark Fite, Dave ‘Gruber’ Allen, and Craig Anton. Friday, June 30th at 8:00 pm. $12! 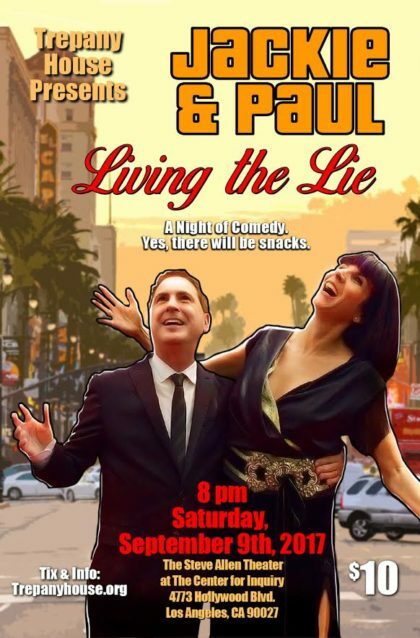 Jackie and Paul bring their twisted and unique brand of comedy to The Steve Allen Theater for one night. September 9th. 8pm. 10 bucks! Come join Zabrecky and he delights you with his strange yet charming performance! Sat, June 17th. 8:00 pm. Tix $18. 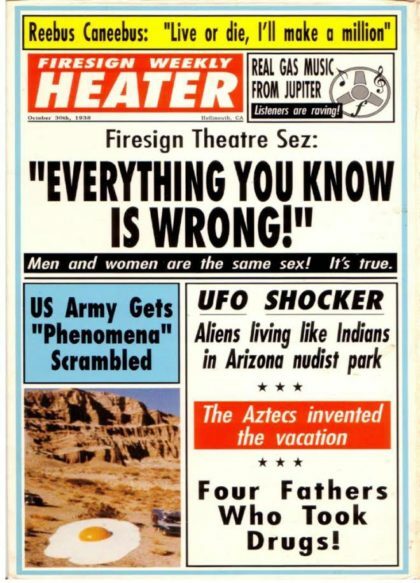 The Firesign Theatre’s Phil Proctor hosts an evening of rare Firesign films to benefit Trepany House, who are losing their House! (A Q&A will follow.). June 24 $20 a benefit for Trepany House! 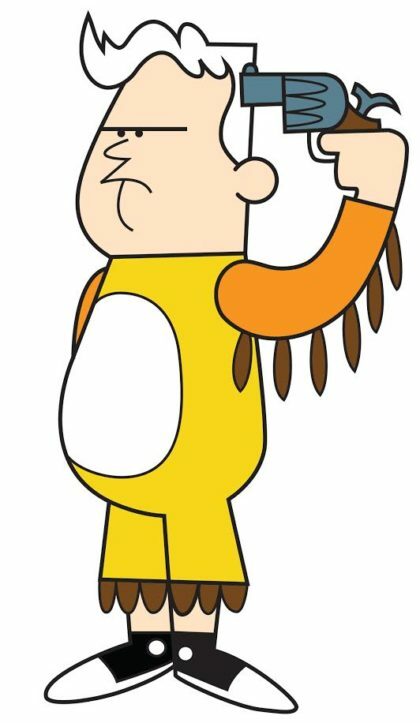 Bill is back! May 8th! Naughty, lovely, and obscure musical gems of the 1910’s, 20’s and 30’s performed by the enchanting Janet Klein & her Parlor Boys. Every FIRST THURSDAY of the month. 8pm. Tix $20. 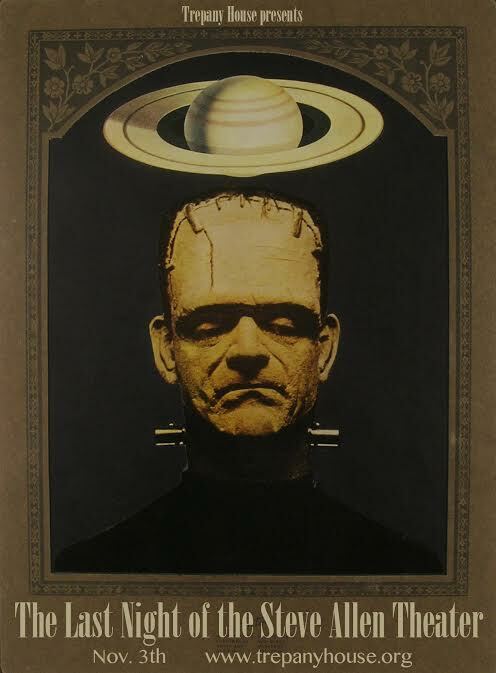 Metropolis with live score by Hans Fjellestad(Moog), Eban Schletter(Theremin), Michael Mortilla(Piano), and Ron Lynch (Percussion). June 10th, $12 A Trepany House benefit performance! Big Bugs, Corky, & Adolph, pay tribute to the world of clowns while turning it inside out, showing the darkness in every child’s black-velvet clown painting. 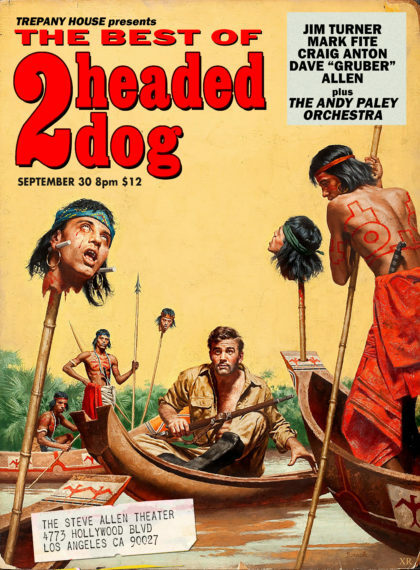 Starring Dave ‘Gruber’ Allen, Mark Fite, & Jim Turner! Friday, June 2nd @ 8pm! $12! 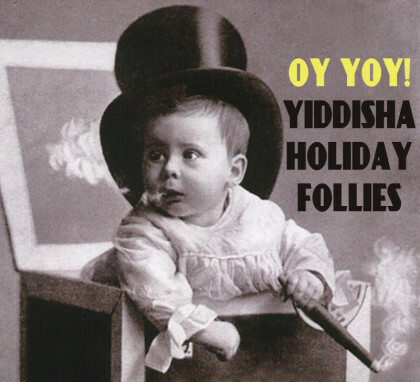 Janet Klein and her Parlor Fellows will perform a special evening devoted to gobs of Yiddish Novelty Songs and Klezmer tunes from the 1920s & 1930s! 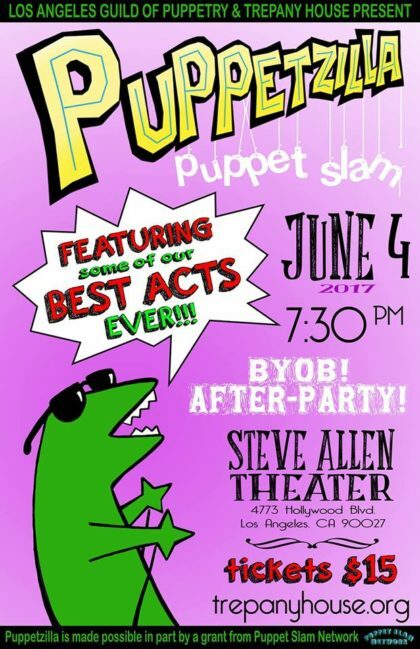 Come celebrate some of the BEST ACTS that have ever performed at Puppetzilla Puppet Slams! Bring your own booze and stick around for the after-party…with cake and friends! June 4th! Frank Conniff Takes a Cartoon Dump on Saturday, June 3rd at 8:00 pm! Ann Magnuson premieres her new musical spoken-word epic “Open Letter to an Open Letter (Seriously, WTF?! )” as well as new tunes and dreams hatched since Election Day. Sat, March 18th. 8:00 pm. Tix $20. 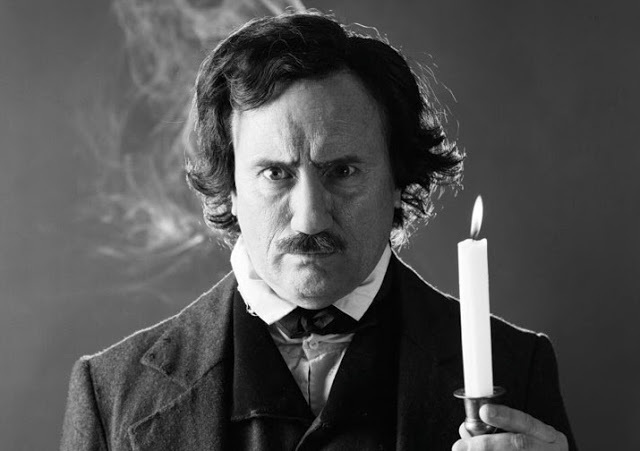 Jeffrey Combs returns to where it all began for two shows only in his highly acclaimed portrayal of the brilliant, tormented American writer, Edgar Allan Poe. 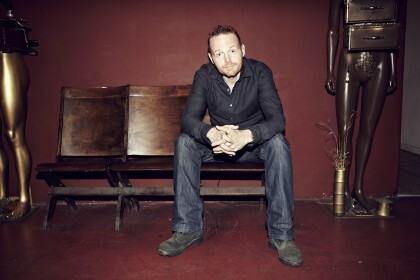 An imaginary recital that swings wildly from poetry to hilarity to madness to despair. May 12th & 13th! Your friendly neighborhood hetero-adjacent variety show is back to CRAM FABULOUSNESS DOWN YOUR UNWORTHY THROATS. Hosted by Kyle Shire & Sovereign Syre! April 28th at 9:00 pm!! Tickets are $12! 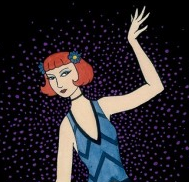 Janet Klein & Her Parlor Boys will perform sparkling early Jazz, Tin Pan Alley and Hot Swing from the 1920’s & 30’s. 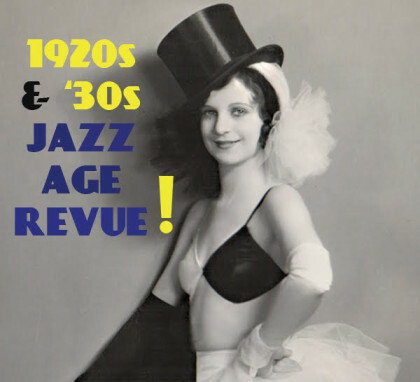 Feat special guest 1920s novelty pianist Vincent Johnson, and vintage cartoon and film prologue with Jerry Beck. May 4th. 8pm. 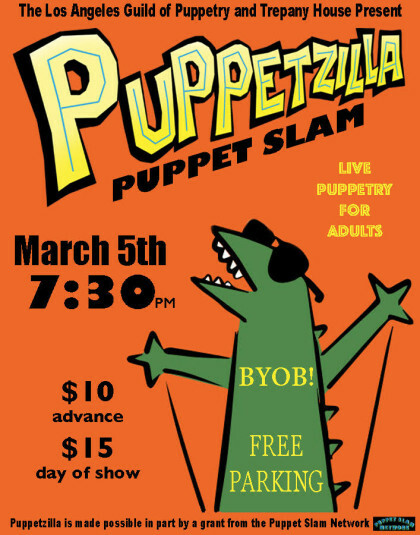 A feast of adult puppetry, MARCH 5th! 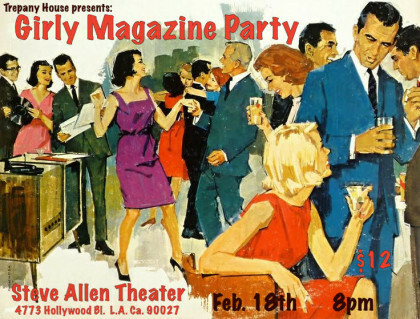 Girly Magazine Party will be swinging FEB 18th!